There were rumors back in April stating that HTC was working on two Android N powered Nexus devices codenamed Marlin and Sailfish. While Marlin was expected to be a flagship Nexus device similar to the Nexus 6P, Sailfish was said to succeed Nexus 5X. Now today, we are hearing more rumors about the upcoming Nexus device, this time, we are looking at the specifications of alleged HTC built Nexus smartphone having code name Sailfish. According to the information provided to Android Police by what they call is a trusted and reliable source, the Nexus smartphone which is codenamed Sailfish will be manufactured by HTC. 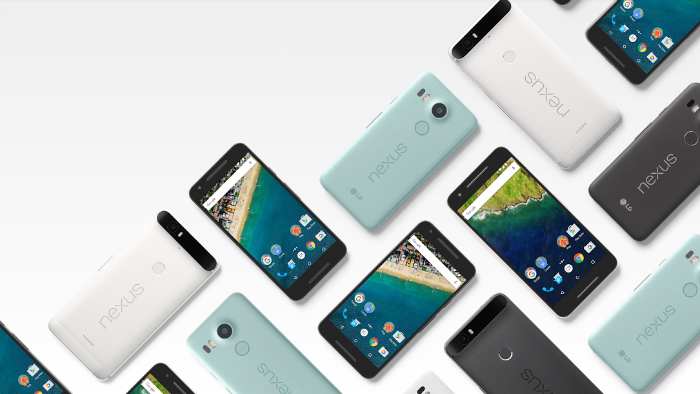 Going by the specs, it definitely doesn’t look like a flagship device and looks more of a successor to last year’s Nexus 5X. According to the information given to Android Police by their tipster, the Nexus smartphone codenamed Sailfish will have a quad-core processor which is clocked at 2.0 GHz, the model is not known yet. The device will have 4 GB RAM and flaunt a 5-inch display having Full-HD resolution. Take a look at the full specs given below. Now there was no specific information about the OS and internal storage. We hope that this Nexus phone, if exists, will be running on Android N out of the box and have at least 32 GB of internal storage in the base model. Also, Charlene Munilall, Huawei’s Consumer Business Group General Manager for South Africa was reportedly quoted saying, “We’re doing the Nexus again this year, by the way” earlier this month. This creates more confusion as to how many Nexus devices we will be seeing this year and who is going to manufacture them. It might be possible that HTC will manufacture a Nexus 5X successor along with a Nexus tablet, and, Huawei bringing a successor the Nexus 6P. However, there’s no firm confirmation about all this so all we can do right now is wait for more information.